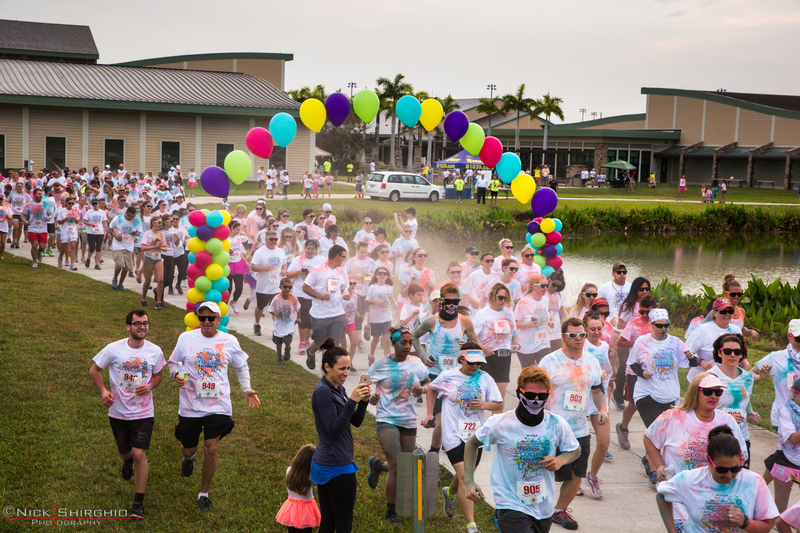 On Saturday, the NCH Safe & Healthy Children’s Coalition of Collier County hosted the 4th Annual (and final) Germain BMW of Naples Color Collier Healthy Run at North Collier Regional Park. The event featured over 600 participants getting doused in powdered paint and completing the noncompetitive two mile course. Thank you to everyone who helped make this event a wonderful success!